 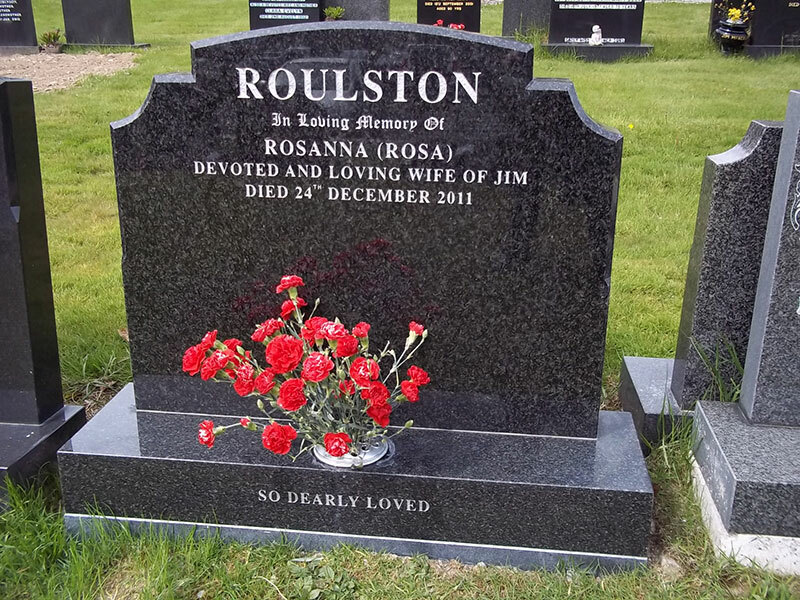 We only use the finest granite and marble crafted by master stone masons with many years experience, using both traditional skills and the most modern technology. 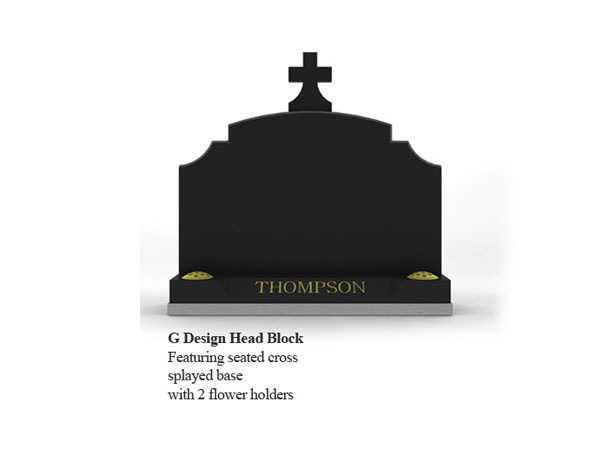 We have an extensive display of examples of the different designs, sizes and materials available. 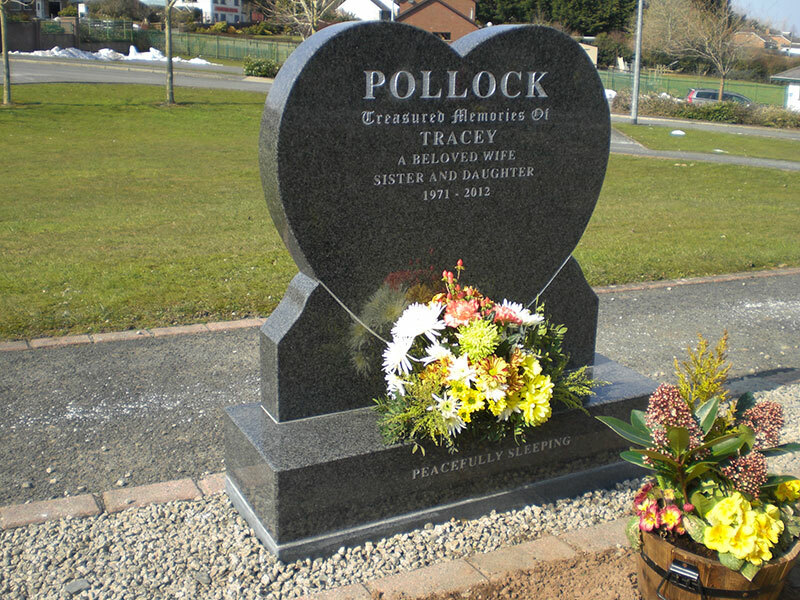 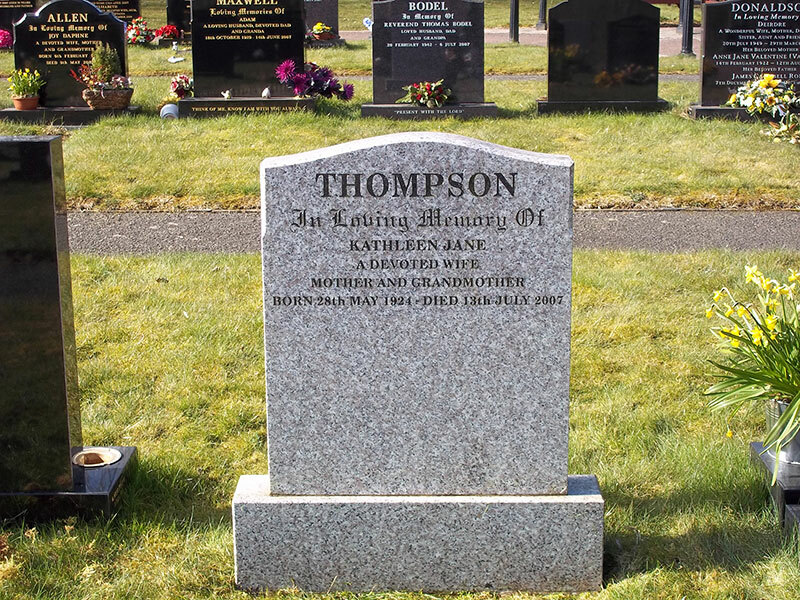 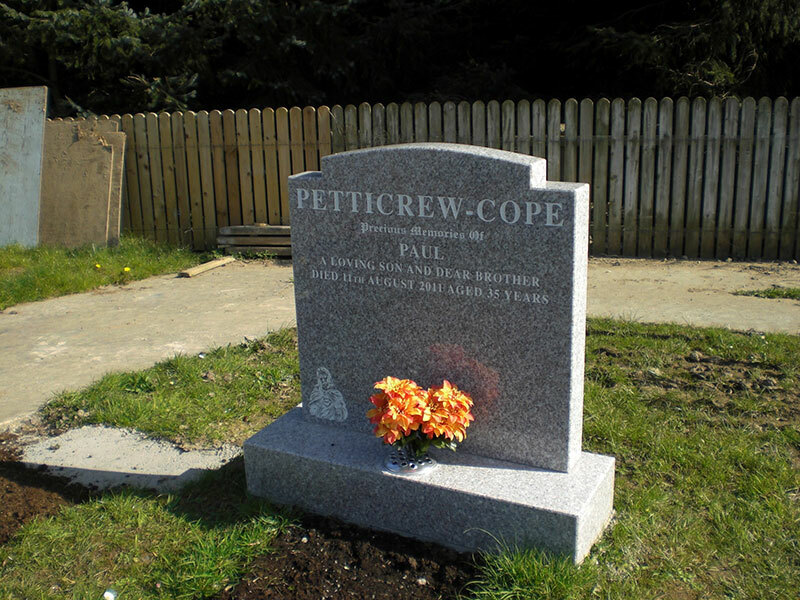 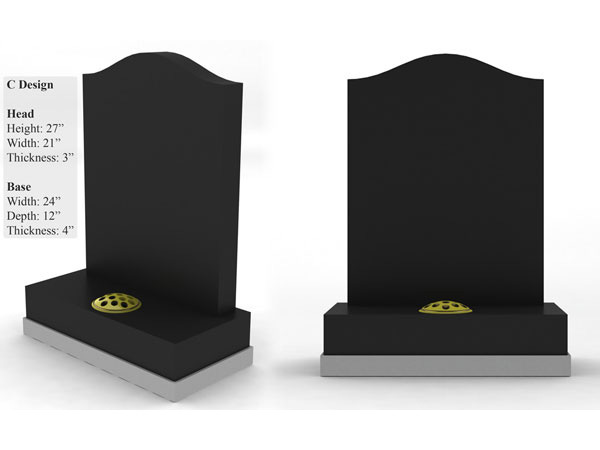 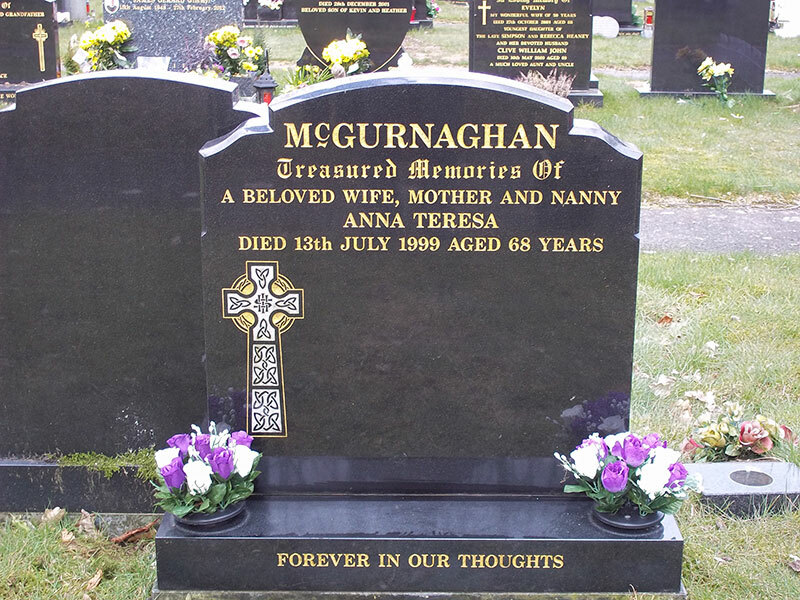 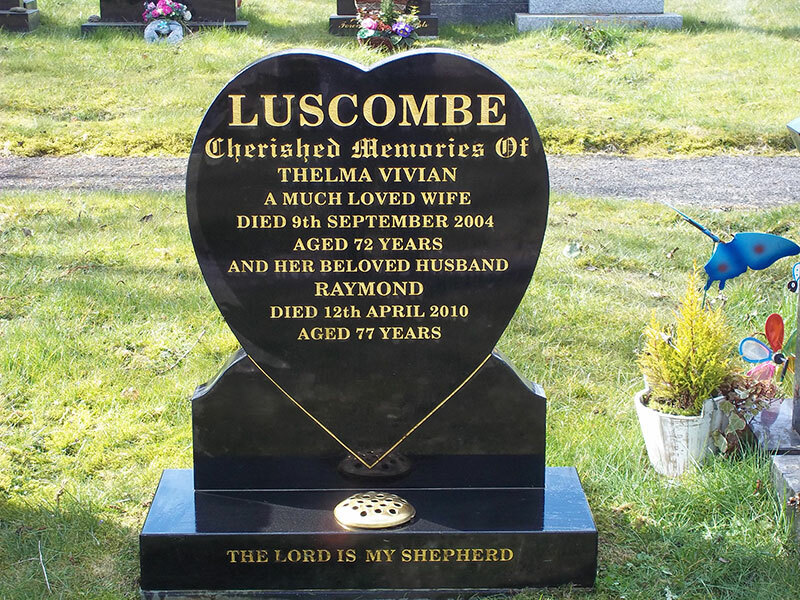 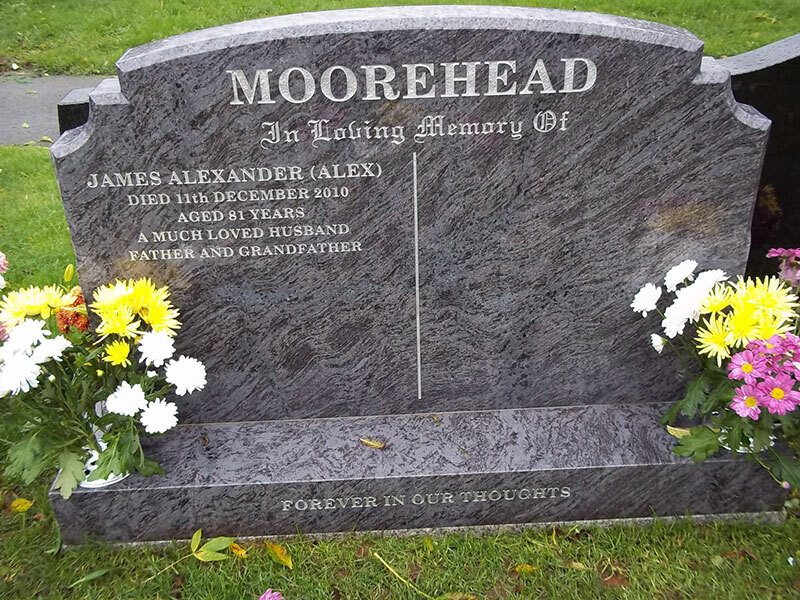 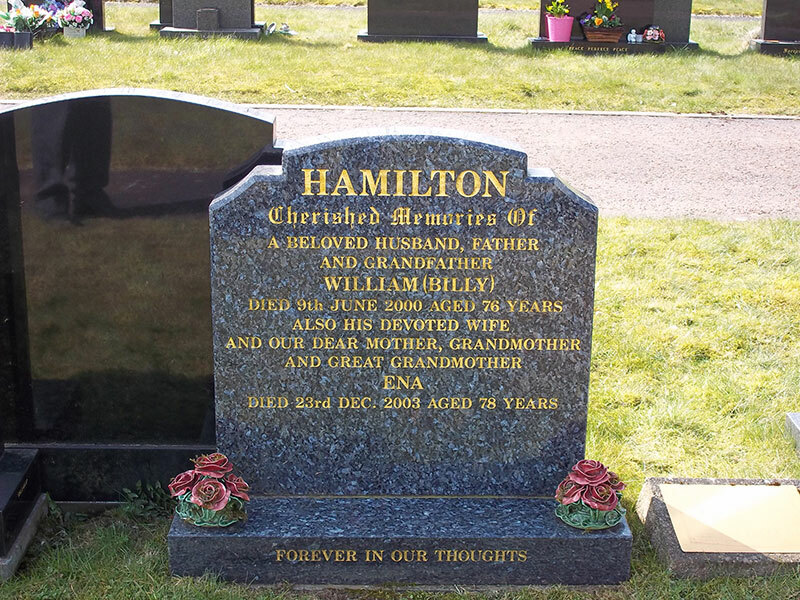 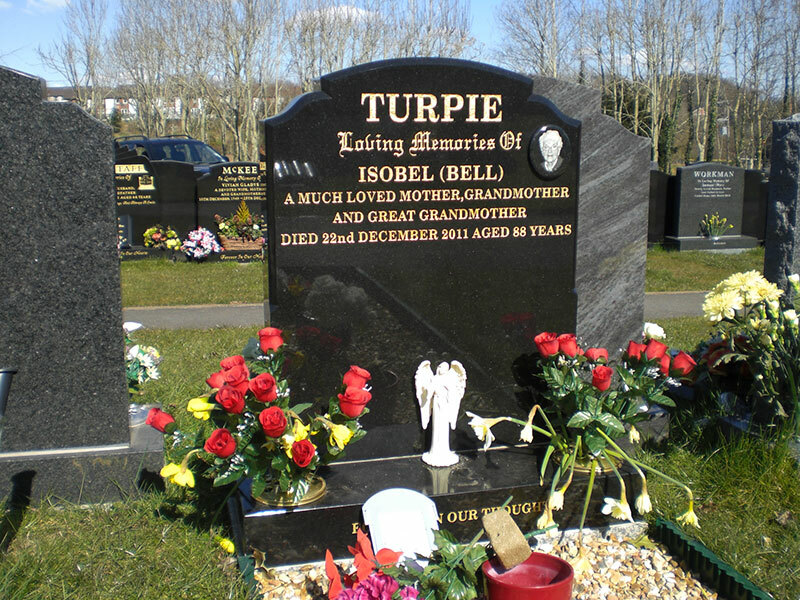 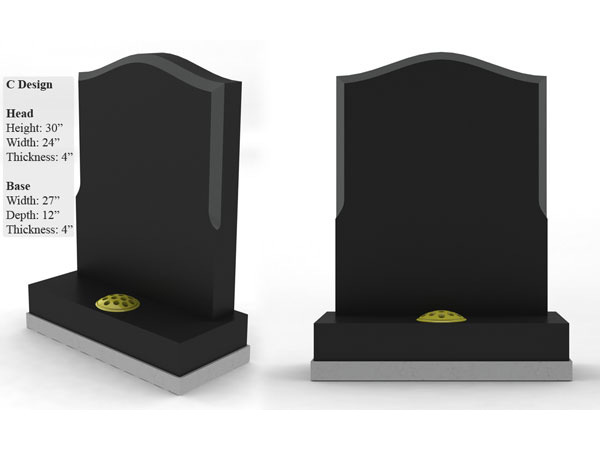 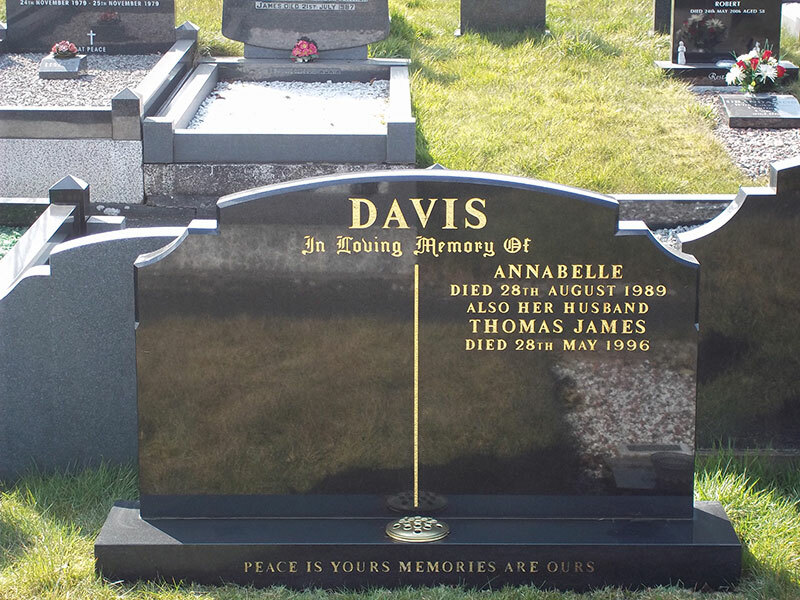 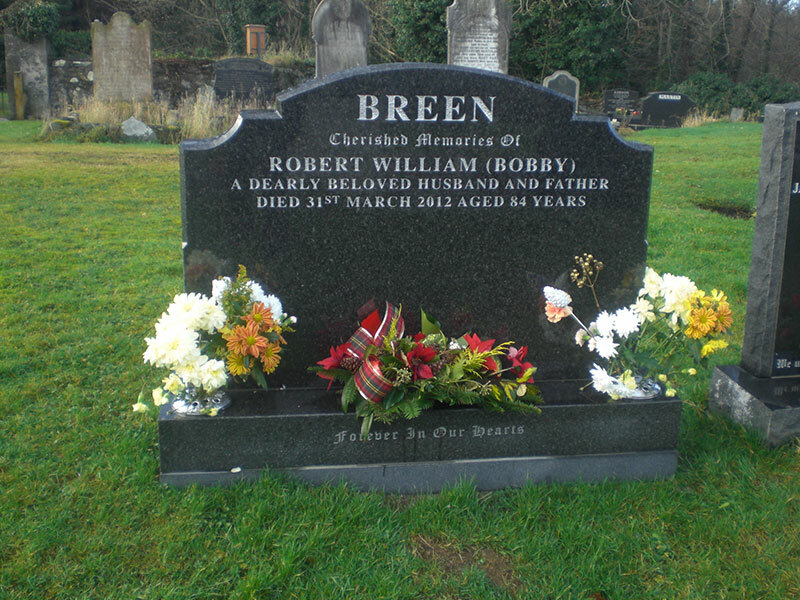 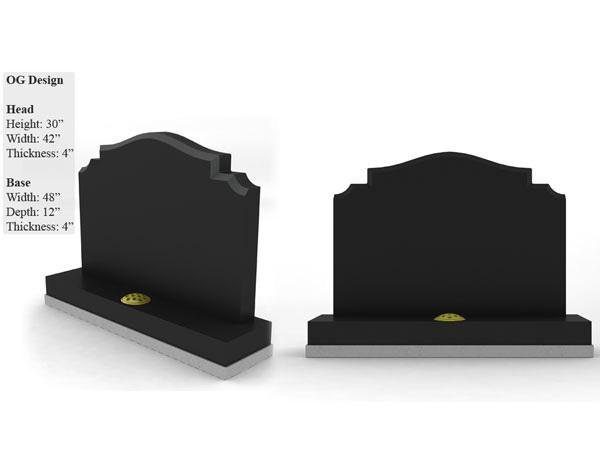 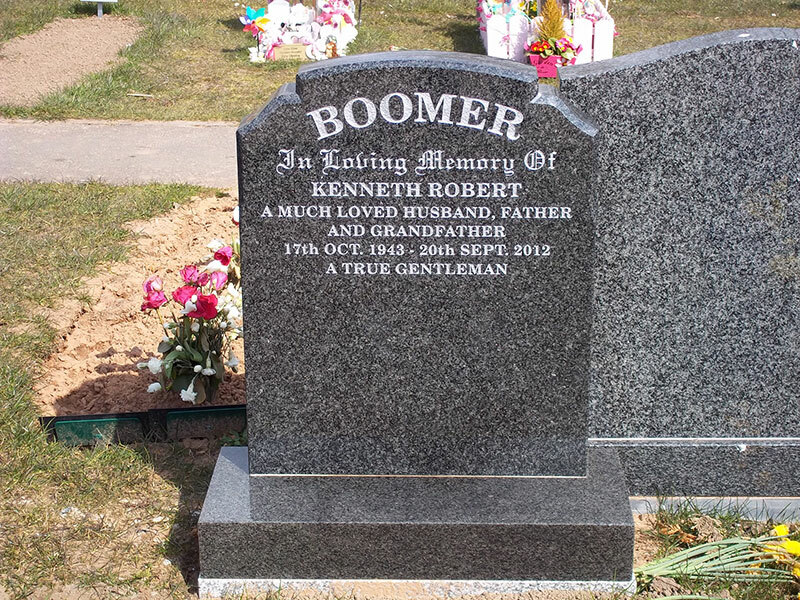 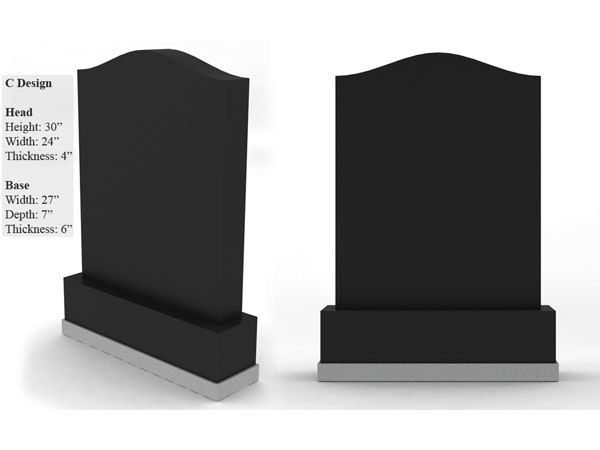 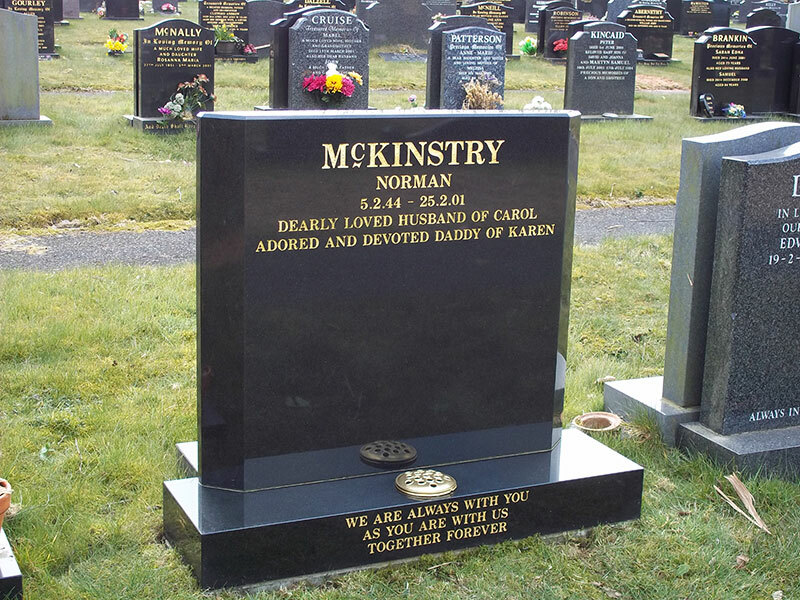 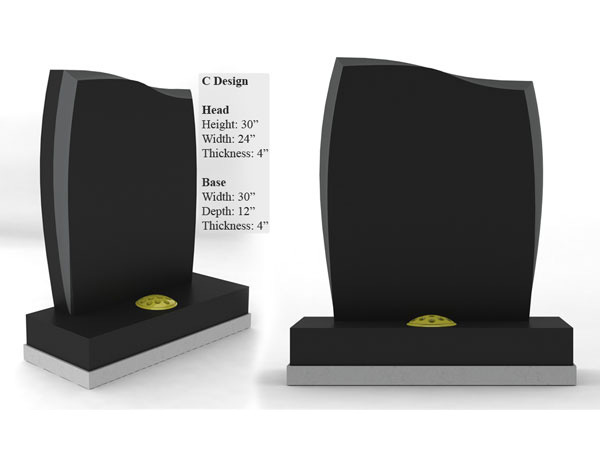 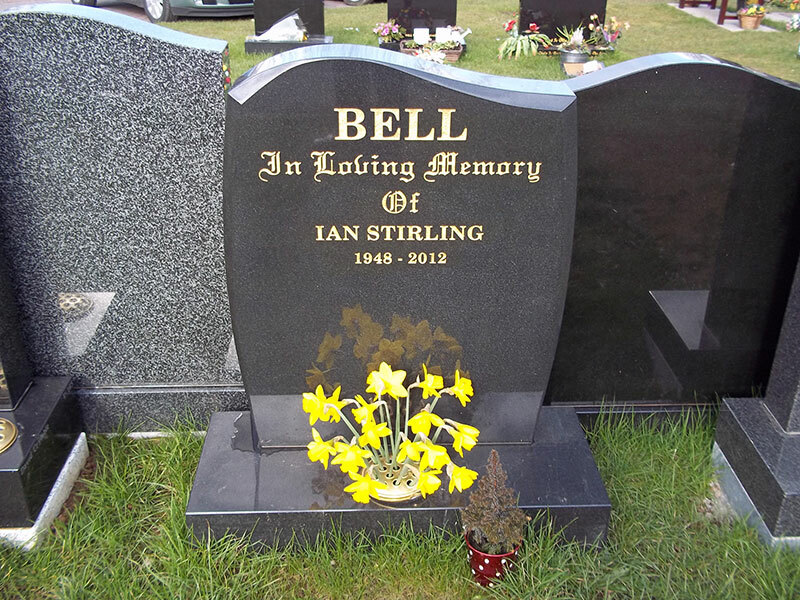 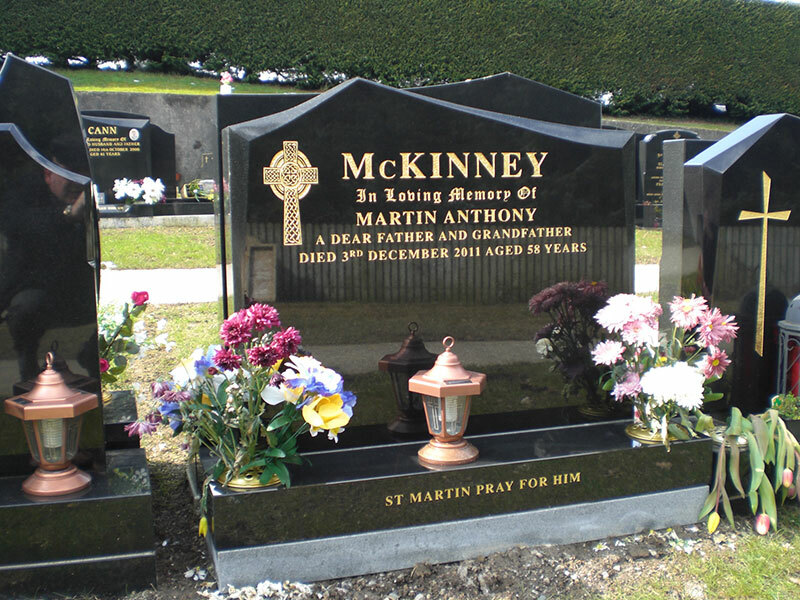 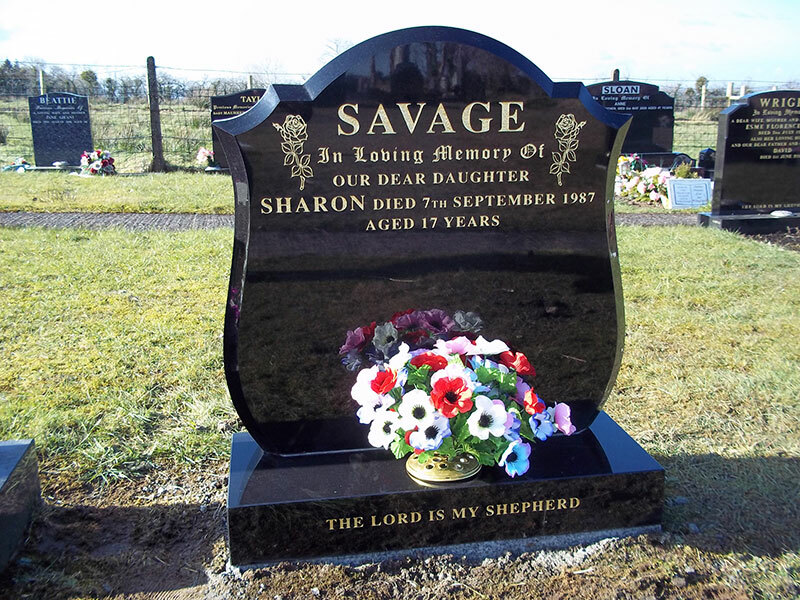 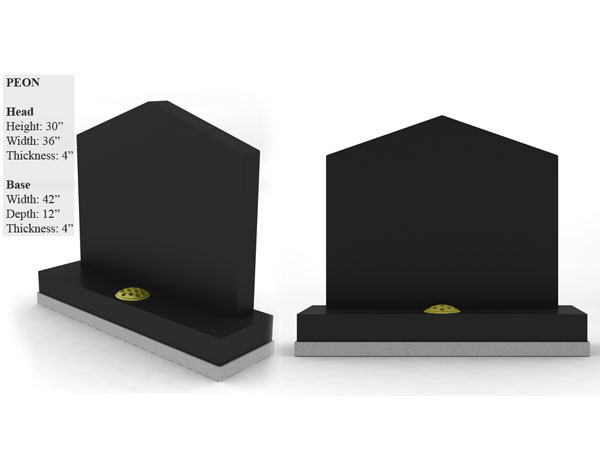 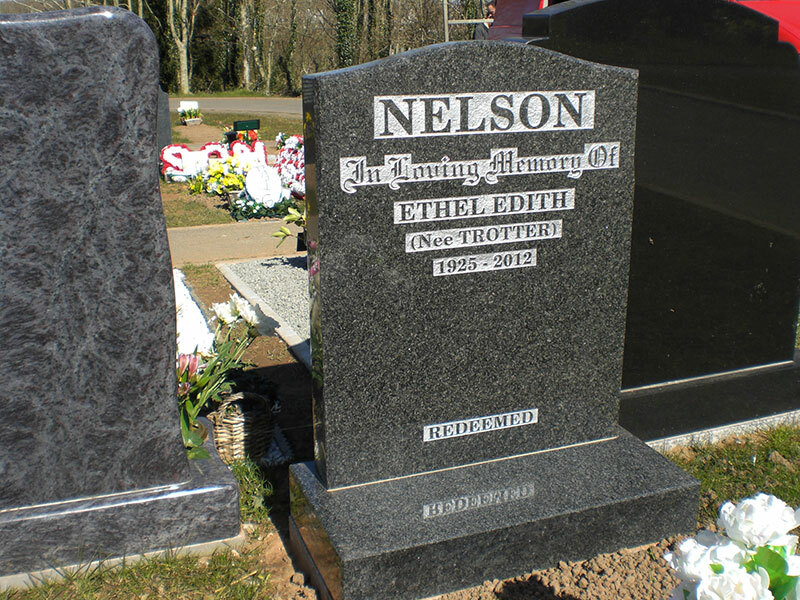 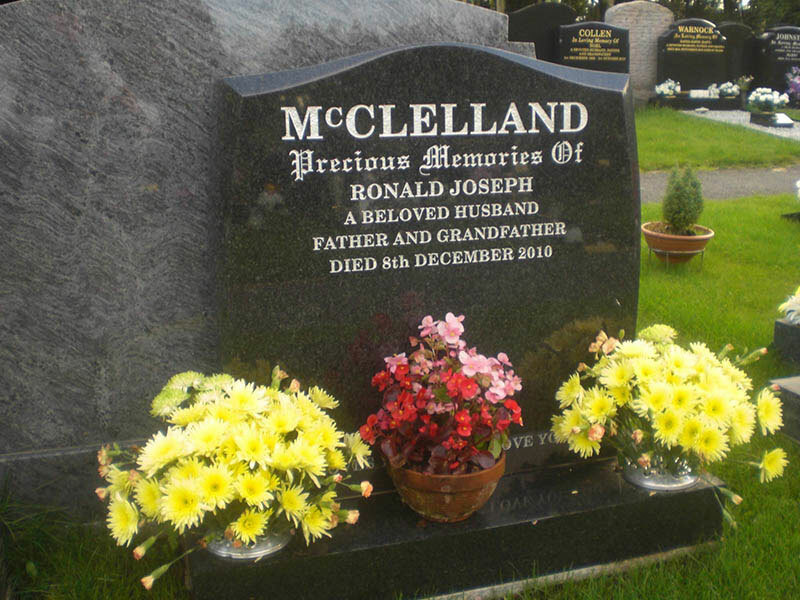 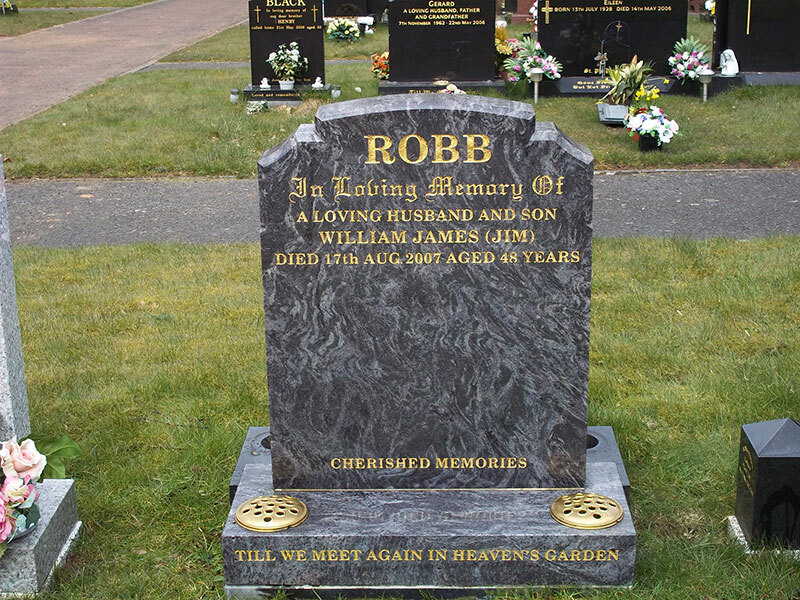 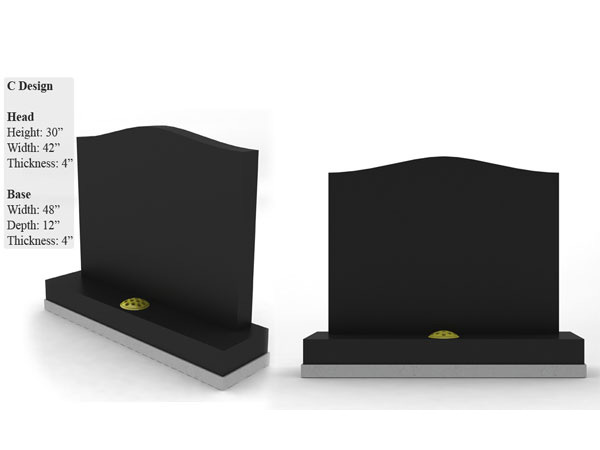  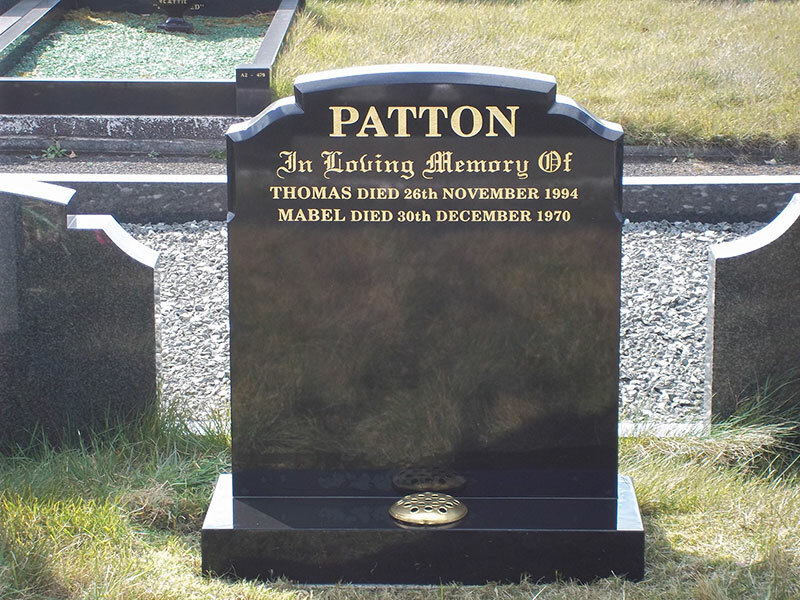 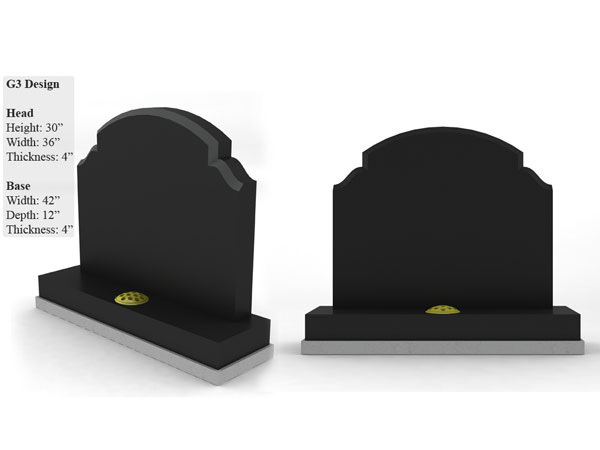 Additionally, we offer professional assistance and guidance with regard to the commission of bespoke memorials, designed to individual specifications and crafted to the highest standards.